This Brand Style Guide helps graphic designers, marketers, web developers, community managers, and even product packaging departments all stay on the same page, and produce a unified vision of the Trilliant brand internally and to the public. This brand style guide works as the visual DNA for Trilliant Networks by laying out color codes, typography, word usage and more to be used in various types of the company’s visual media. Through concise design, the Trilliant Brand Style Guide makes company branding intuitive and simple. 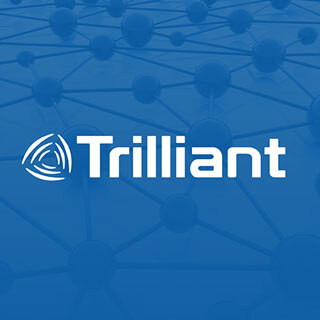 Trilliant is a community of networking experts who seek to build advanced networks in order to create a smarter energy industry. This style guide allows the company to portray their objectives of creating networks for seamless data exchange through seamless design elements.